Haxby Group awarded new contract to run GP practice in Hull. Community-based healthcare provider Haxby Group has been awarded the contract to deliver GP services to patients from Hull’s Calvert and Newington Health Centres. Today’s announcement, by Hull Clinical Commissioning Group, followed a robust tendering exercise for the service earlier this year. Haxby Group has provided GP services in Hull for ten years and also runs GP surgeries in York. The Group says it is delighted to have secured this new eight-year contract, which has an opportunity to be extended to 13 years in total. The Calvert and Newington practice, which delivers services to approximately 10,800 patients, takes Haxby Group’s total patient numbers in Hull up to 28,200 and to more than 60,000 across Hull and York. Its award-winning team currently runs successful GP surgeries in Hull at Kingswood Health Centre, the Orchard Park Surgery and Burnbrae Surgery in east Hull. Dr Laura Balouch, Haxby Group Partner, said: “This is excellent news for both patients and staff.We have a well-established, loyal and enthusiastic team here in Hull and welcome the chance to work with the people of Calvert and Newington. “We’re fully committed to improving healthcare for the people of Hull and surrounding region, so we’re delighted to be given the chance to expand on this in the Calvert and Newington area. “Education and training of staff is at the heart of Haxby Group and we have an excellent learning culture amongst our vibrant and innovative team. We’re looking forward to further developing our team of healthcare professionals within the City. 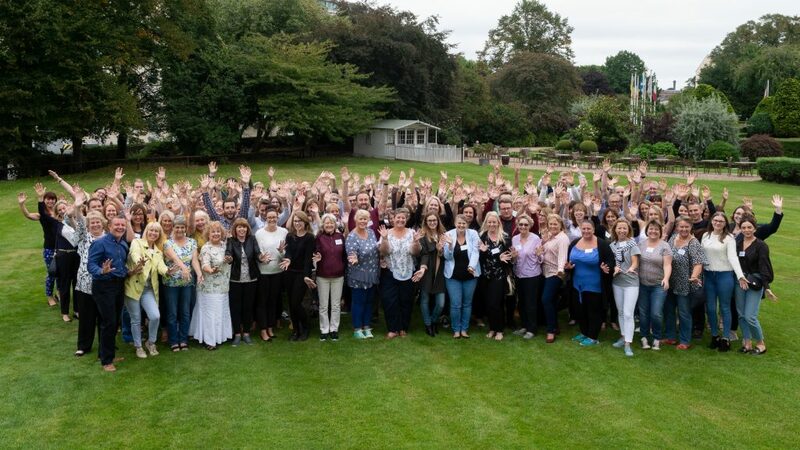 “We are Health Education England’s Employer of the Year and winners of the regional nurse leadership awards and our investment in staff training is showing great results. Indeed, many of our clinicians started with us as trainees and now work with us as managers or partners. We’re noted for bringing more talent to the region and this new contract will boost this even further. “We’re really looking forward to meeting the existing team at the new surgeries to hear their views and work with them to provide the best possible care to our patients. With many years of experience in providing high quality healthcare across both York and Hull, Haxby Group’s consistently high-quality results speak for themselves. It has joined up with seven other GP practices in Hull to form the Hull GP Collaborative. In addition to this contract, Haxby Group has held a GMS contract in Hull for many years. Be the first to comment on "Haxby Group awarded new contract to run GP practice in Hull."